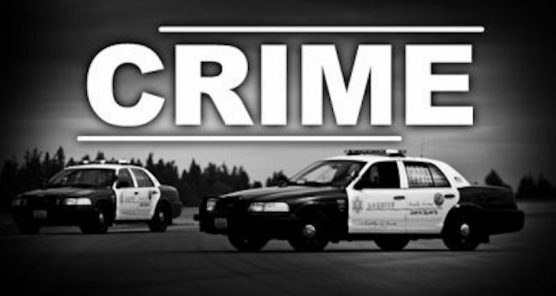 Santa Clarita Valley Sheriff’s deputies responded to a two car collision that occurred on Sierra Highway and Placerita Canyon Road at approximately 4:20 p.m. Sunday. The children in his vehicle ranged in ages from 7-12 years old. The children suffered cuts and abrasions. One child was transported to the hospital for further observation. No one was injured in the other vehicle. The adult, male driver from Tehachapi was arrested and booked on DUI and felony charge of bodily injury to a child.